It’s the time of year to celebrate the Mediterranean Diet. While the diet may be centuries old, it was the Boston-based think tank Oldways who reclaimed it and put it back on the map and onto the dinner plates of North Americans. As a dietitian, I was familiar with the research of Ancel Keys, the American scientist who touted the benefits of Mediterranean Diet back in the early 1970s. But more than a decade later, only a few dozen studies had investigated the health benefits of this traditional eating pattern. It was even disappearing from the tables of its origin. Then Oldways came along. The group, led by the late Dun Gifford and Sara Baer-Sinnott, introduced the scientific and culinary world to the wonders of the Mediterranean Diet. Their philosophy was to learn from the wisdom of the ages. Since their introduction of the first Med Diet Pyramid back in 1993, thousands of scientific studies showing the diverse range of health benefits have been published. It has since become the gold standard of healthy eating. At the same time, Oldways introduced the culinary world to the pleasures of eating in the Mediterranean style. Their symposiums throughout the Mediterranean region were nothing less than spectacular. I was fortunate to be invited to attend a number of these symposiums where I learned about the diet firsthand. On each symposium, we traveled the lands, learned about the culture and tasted all manner of local fare. Chefs of the region worked together with the delegate chefs to introduce us to the flavors of the each region. Their creations then appeared on menus of leading eateries right across North America. Each day in the month of May this year, they are publishing Mediterranean Memories written by various friends of Oldways. As a participant in the symposiums, I was asked to contribute to this month’s celebration. Here are some of my memories. I also learned to love the Mediterranean and its people. The diet is just one part of the region’s contribution to good health. The lifestyle and sense of community is also key. 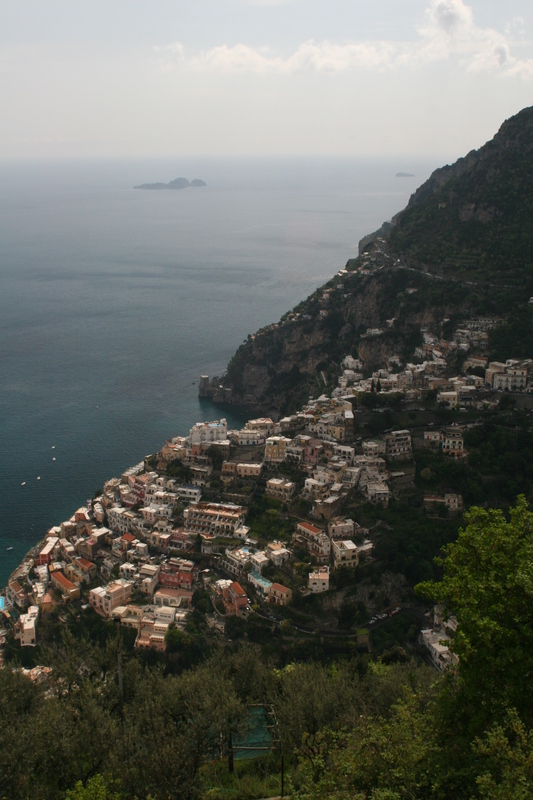 I recently visited Italy, mainly staying in Positano on the Amalfi Coast. As you can see, the town is built into the mountainside. Getting anywhere and seeing the sights in Positano required an amazing amount of physical activity. For example, the walk to one restaurant where we dined was over a kilometer up and down hills each way. While I had planned to visit the gym at our hotel, Le Sirenuse, after walking all day long, my workouts were already done. While most of us living here in North America can’t easily get the same kind of daily physical activity, the Mediterranean region does offer a lesson. Incorporating exercise, for example, walking or cycling, into everyday living is a major part of the health perks provided with the Med diet. In the next few weeks, I will be posting some recipes of the delicious Mediterranean fare we sampled. 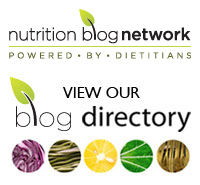 Are you a fan of the Mediterranean Diet? If so, do you have a favourite cuisine. Please share in the comment section below.